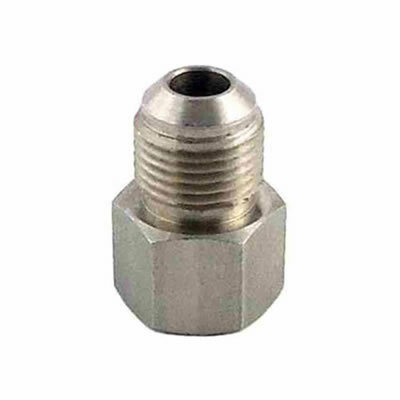 This adapter will ONLY fit Cornelius Keg Posts. 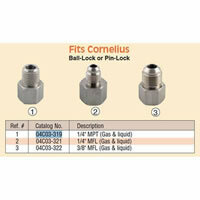 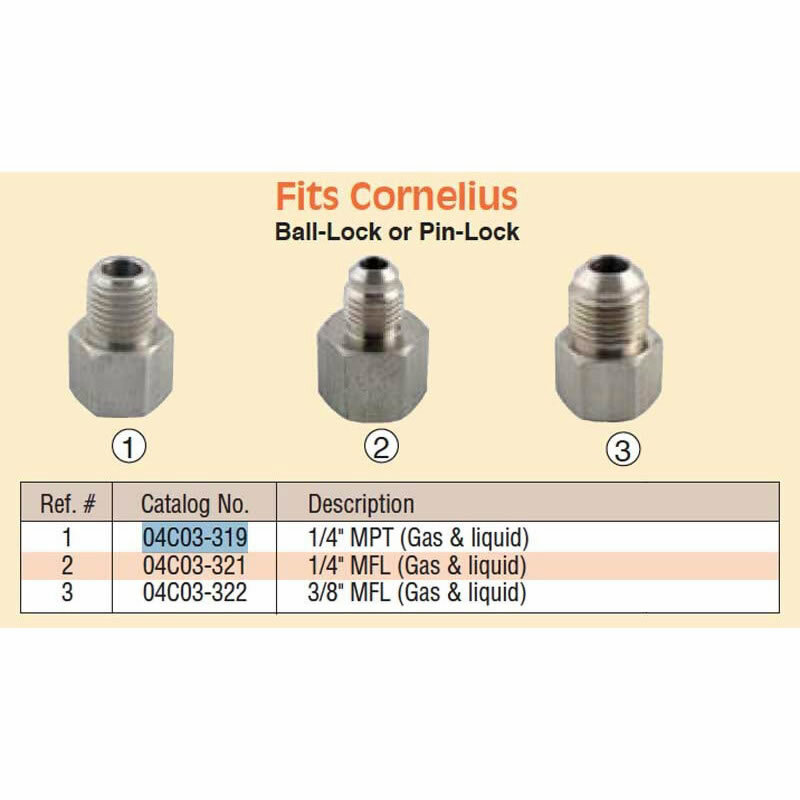 It fits BOTH Ball Lock and Pin Lock Cornelius Posts. It can be used for both the Gas and Liquid Posts.